Since you just got paid, being Friday and all, it’s time to spend all that cash before Sunday ever arrives like the wild, edge-living child you are. And your best value is on certified refurbished Amazon Echo units that are just $79.99 at the moment. That’s $85 off their normal price and $100 cheaper than the brand new ones. That’s a heck of a deal! 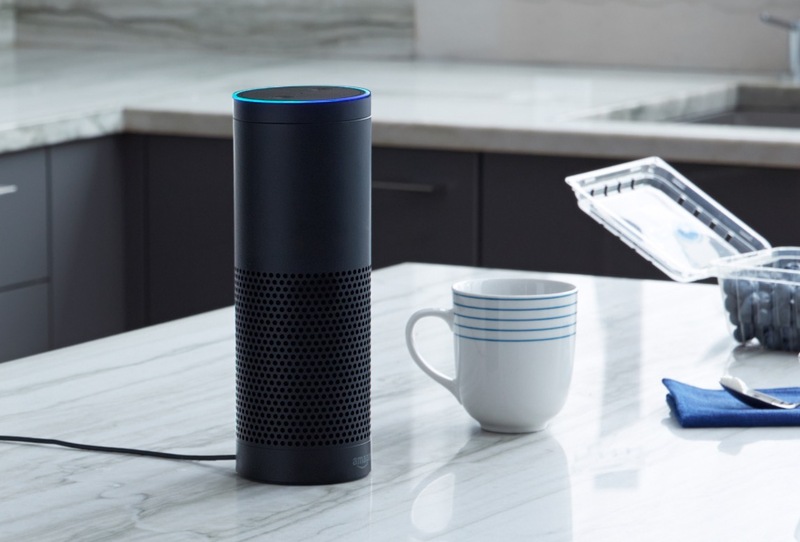 The $80 Amazon Echo can be had in either black or white and of course, includes Prime shipping. Go!